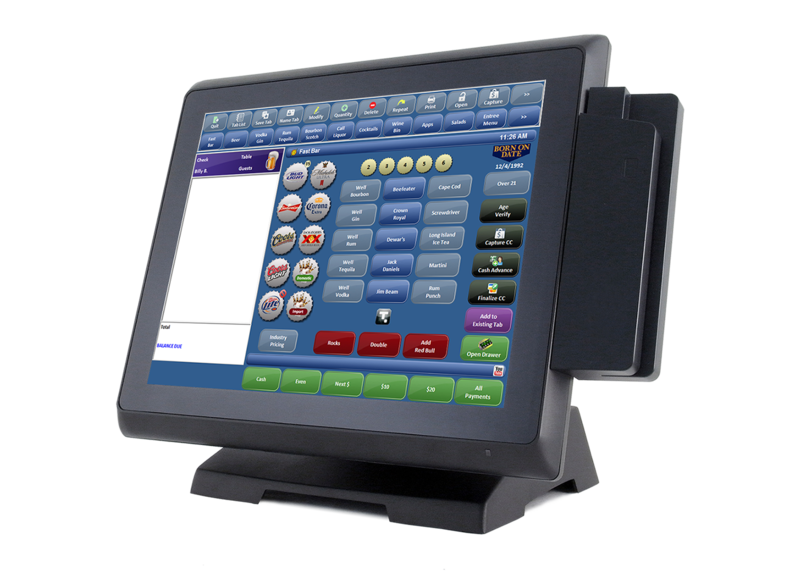 Austin POS is a leading provider of restaurant POS solutions to a variety of hospitality establishments including restaurants, bars and nightclubs. Our wealth of hospitality experience enables us to understand your business and identify challenges so that we can design a point of sale (POS) system designed to make your business more productive and profitable. And our dedicated team is with you every step of the way — from product selection and testing to training, installation and ongoing support. 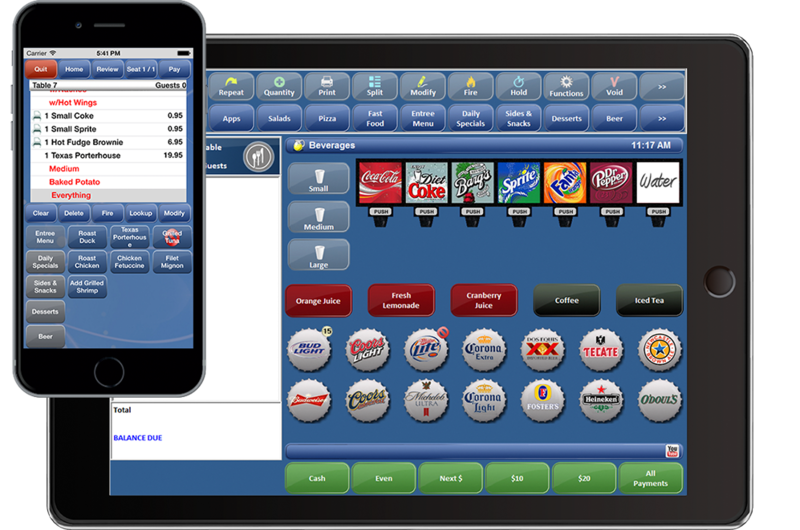 Focus POS places powerful restaurant management solutions in the hands of your staff with no need for monthly contracts. 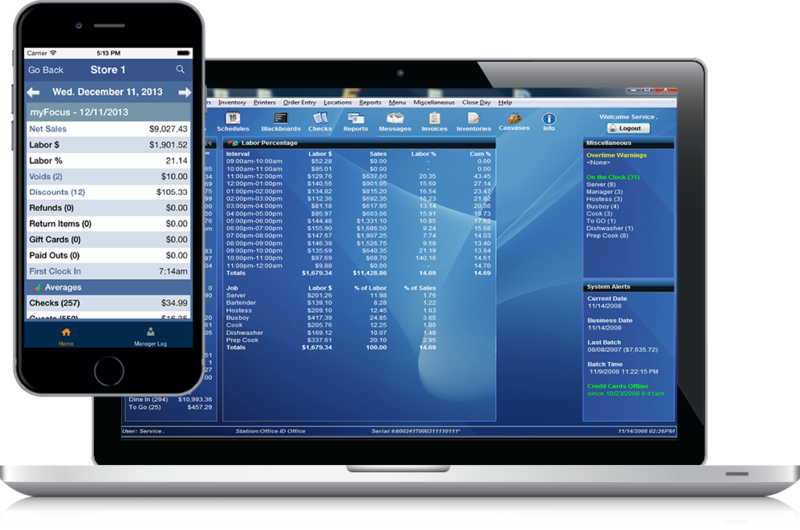 Android and IOS app plus nFocus dashboard. Austin POS has an experienced team of POS experts that understands the hospitality industry. We listen to the specific needs of our clients and respond with innovative restaurant POS software solutions that solve real-world business problems. We know there is more than one way to do things and will never be constrained by the "norm" or what's easiest. This distinctive strategy is evident in our point of sale solutions, which promote efficient operations, reduced costs and increased productivity. That means more money, more business and happy patrons for our clients. Contact us to discover why many leading restaurants, bars and nightclubs in Central Texas rely on Austin POS.